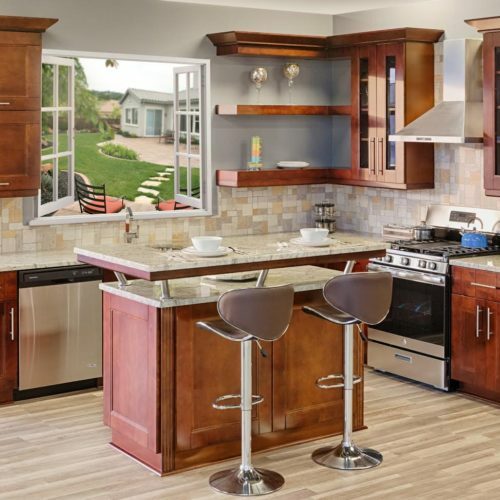 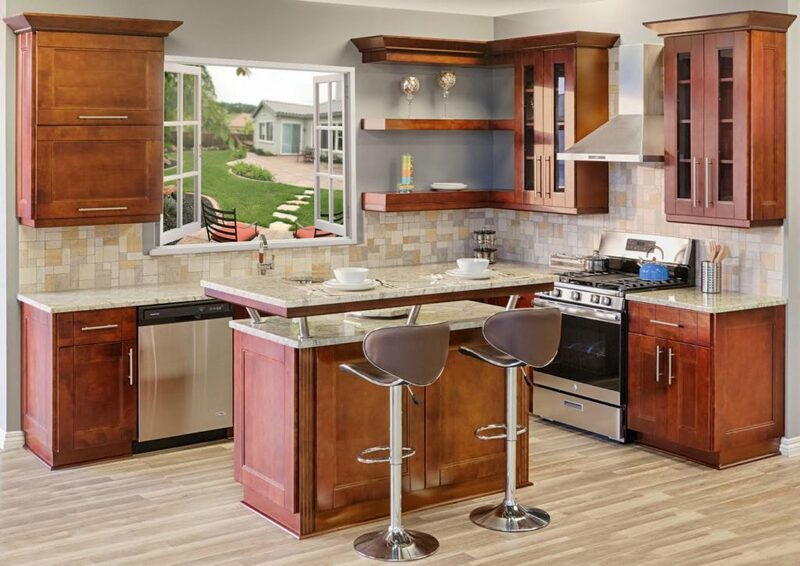 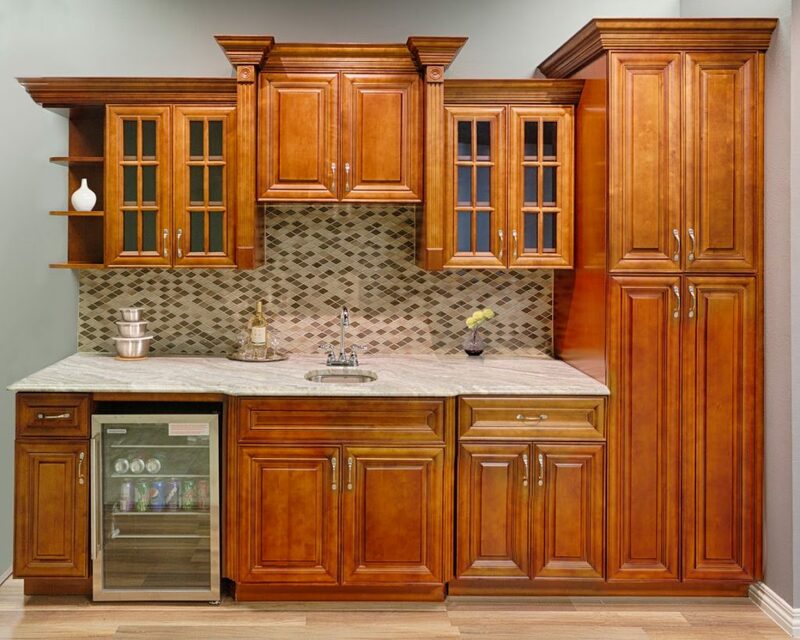 New Generation is a local, family-owned business that offers the best quality kitchen cabinets in San Antonio. 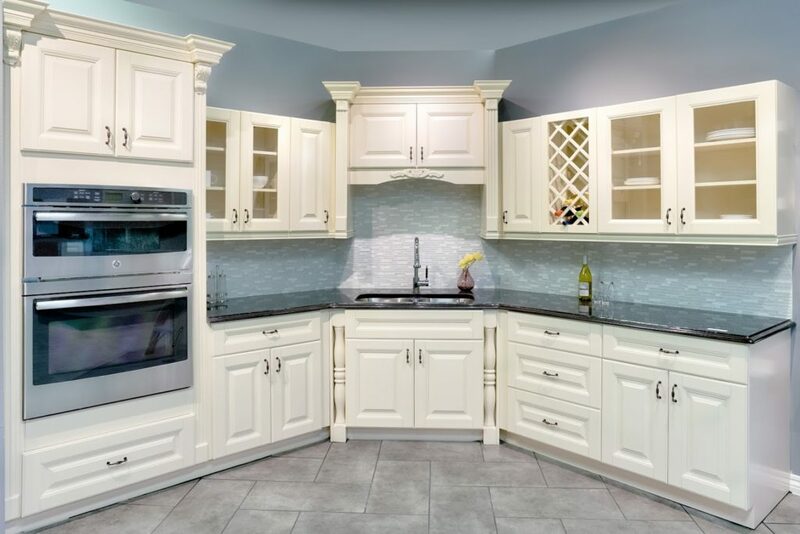 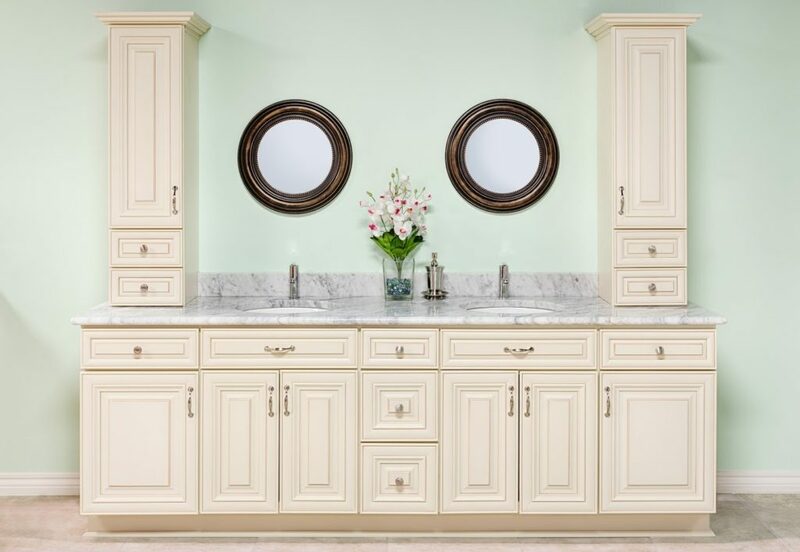 Our team has over fifteen years of experience in delivering beautiful kitchen and bathroom cabinets that accentuate your style and design perfectly – all at a fraction of the price of “big box” stores. 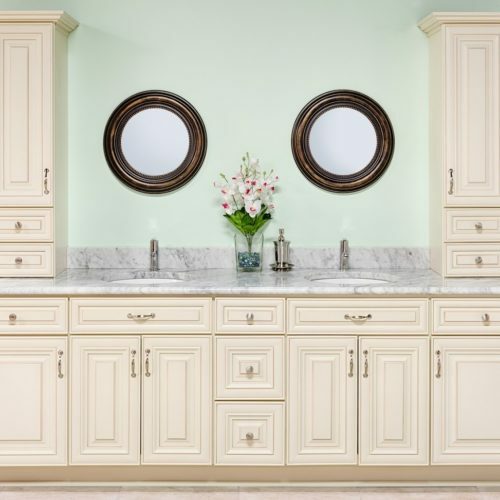 We believe in putting exceptional selection, design, and quality products ahead of our profits. 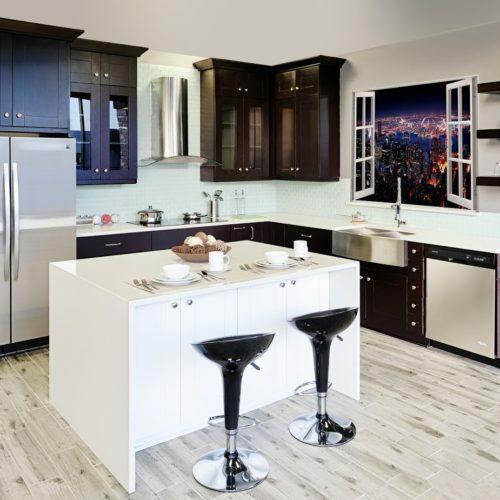 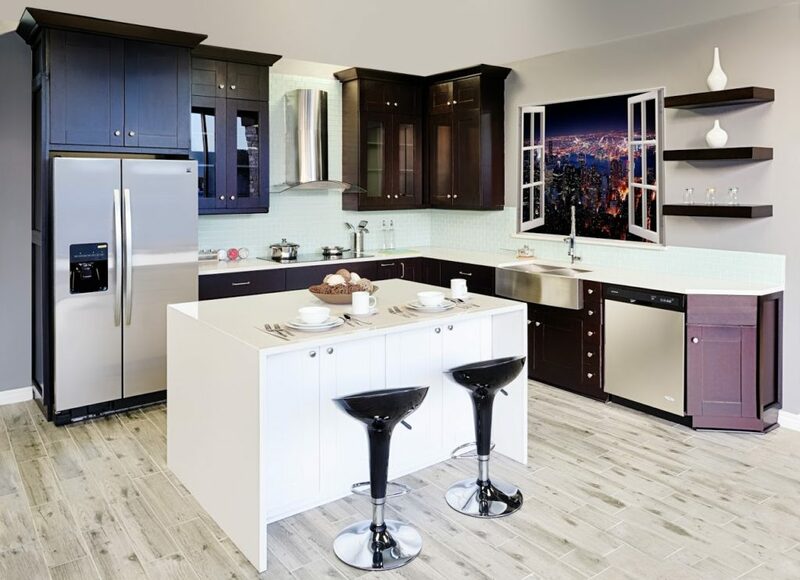 Our showroom consists of the top-of-the-line kitchen cabinet options with variations to fit nearly any budget. 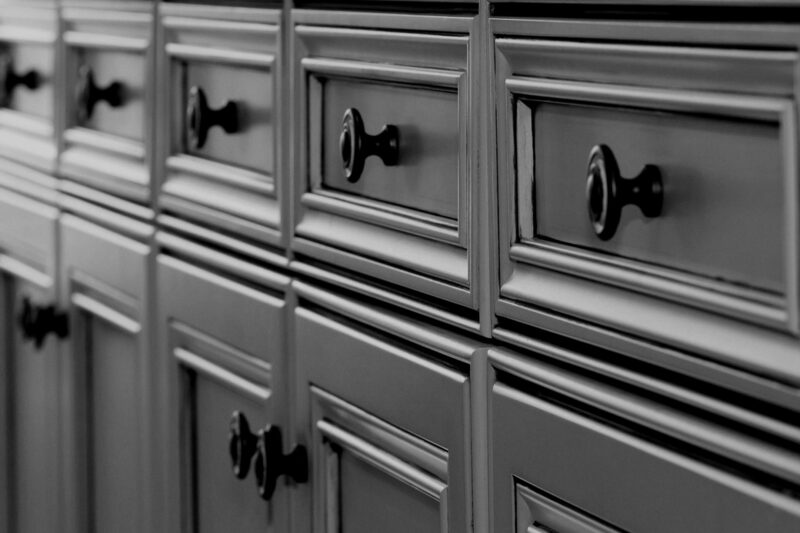 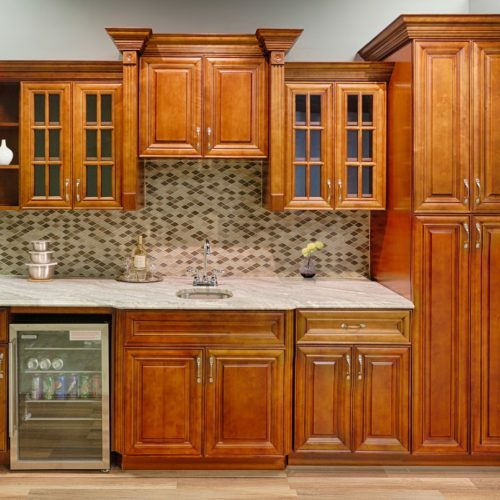 Our goal is to build the perfect kitchen cabinet system in your home. 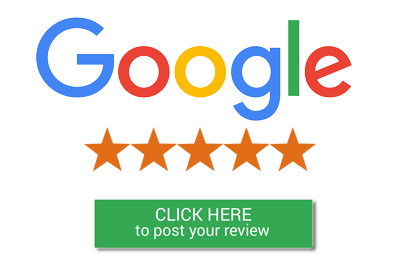 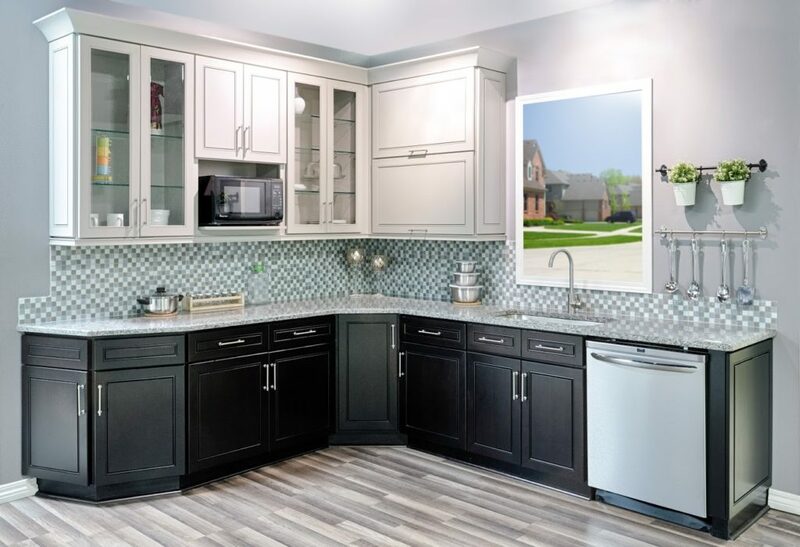 From the initial estimate, to the design/planning, and through the installation follow-up, your 100% satisfaction is the most important aspect to our business. 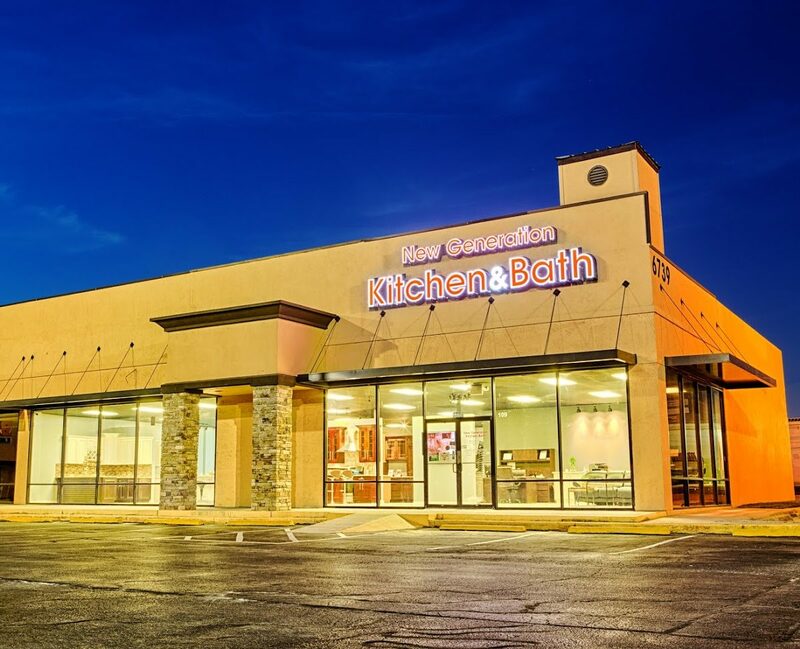 Come to our beautiful showroom to see some of the options that we can provide for your kitchen and bath! 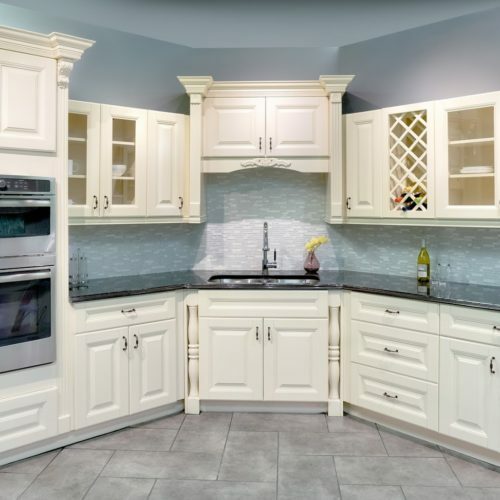 Our Kitchen Cabinet Showroom has several beautiful examples of the styles, colors, and design combinations that we have available. 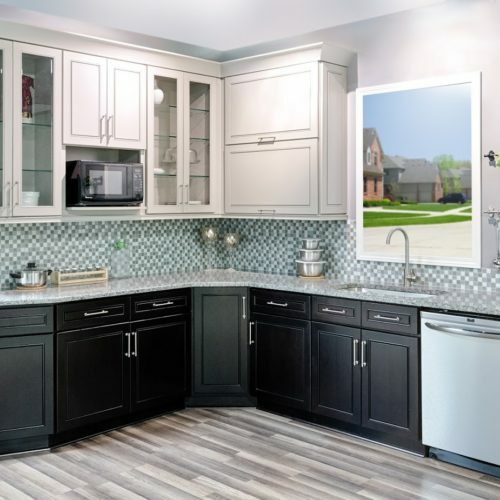 Please be sure to stop in and see us in person to get a better feel for how New Generation Kitchen & Bath can design your perfect kitchen cabinets! 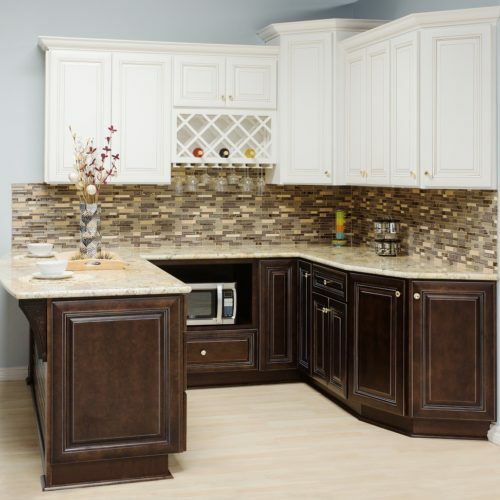 Use our Kitchen Cabinet Visualizer or Bathroom Cabinet Visualizer to design the perfect set-up for your home. 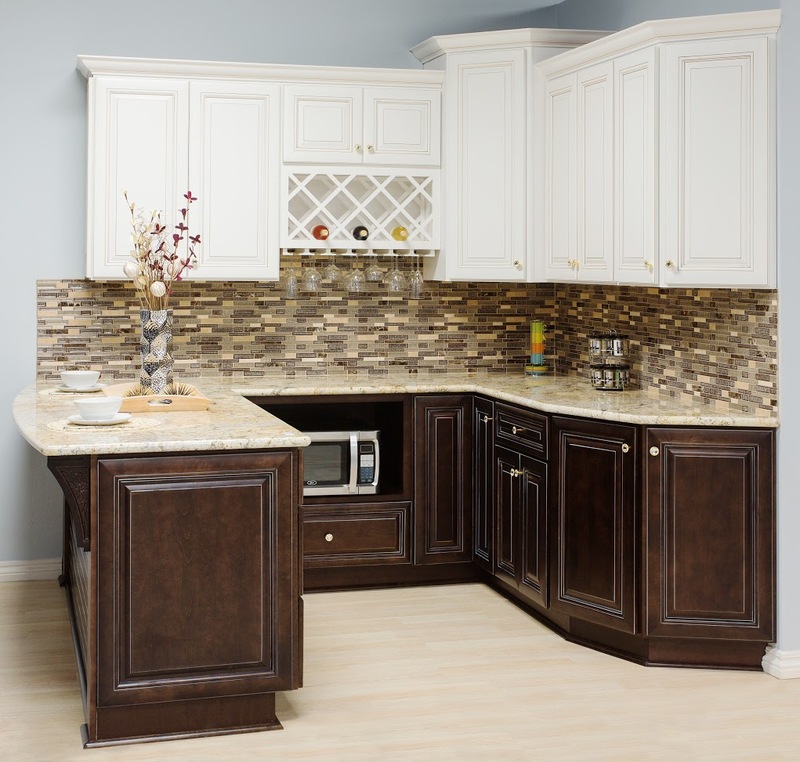 You’ll be able to see all the options we have available and custom-fit them to your exact preferences!